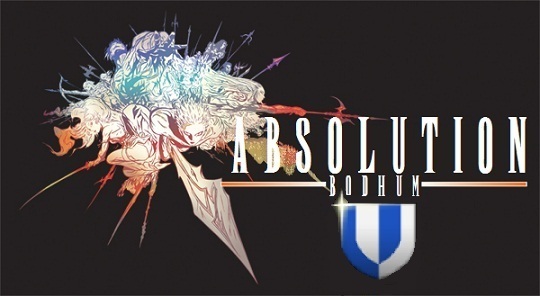 Welcome to Absolution Linkshell. We are on Bodhum server. Hopefully you have looked at our website and have a good idea of what Absolution is all about. If you think this Linkshell is for you, please fill out the application below and the Linkshell founders will process your request. We will get back to you in game, provide you with access to the members area and give you a shiny new linkpearl. P.S After hitting "Send Message", a Captcha confirmation window will appear at the bottom of the page. Fill this in and hit "Send Message" to complete the process. Thank You.